Here are the major events we're attending in 2019. This list is regularly updated. Get in touch for meetings! Next up: Data Connectors CyberSecCon HARTFORD! RSA USA was incredible. The chance to meet industry-leading experts, get hands-on with the latest software demos and be part of an amazing community. We'll be back! Jimmy had a cool keynote at Hynes and we fielded a lot of questions about PAM bypass, multi-cloud and just-in-time access. Look out for SecureWorld Atlanta coming in May. We were e a gold sponsor for the Cloud Security Alliance and MIS Training Institute Congress. CSA Orlando had a great location and a great audience. Joe, our US VP, was on the cloud sec panel. 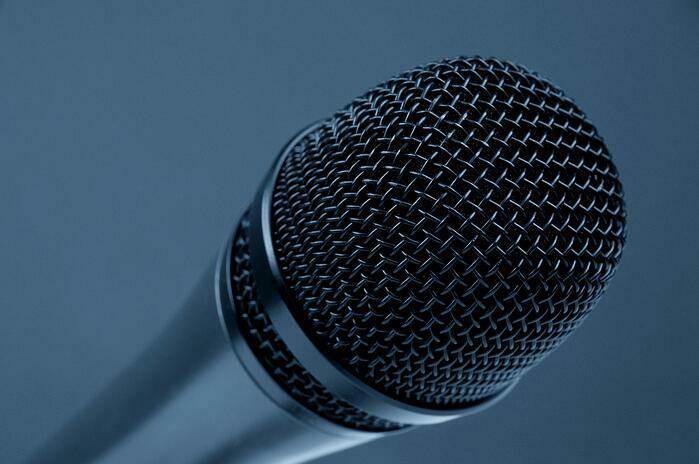 IDM is the UK’s leading IAM event for government agencies and large enterprises. CTO Markku's keynote was on the DevSecOps revolution. IAM best practice, the future of PAM, privacy and compliance. Our UK team were joined by CTO Markku (keynote) and global sales chief Joe on the floor at the Intercontinental in the shadow of the O2 arena. SSH.COM CTO Markku Rossi will present to the NY audit community at this exclusive annual audit seminar event. 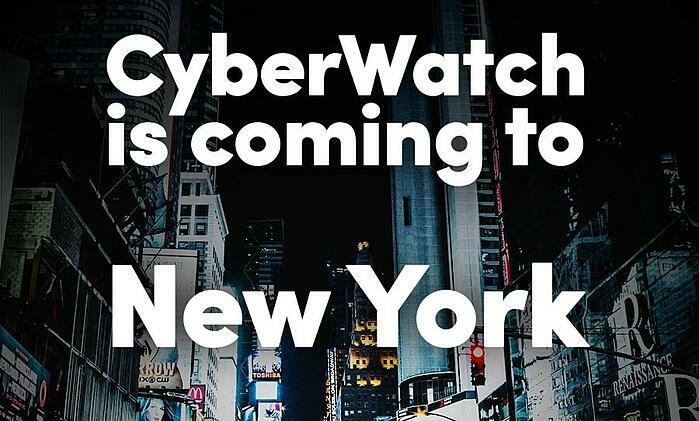 Our CyberWatch events are a hot ticket. The events typically feature expert panels, discussions, round tables, networking and the chance to socialize with fellow experts. Key topics are breaches and combination attack vectors, secure access technologies and standards, access auditing and compliance etc. The most recent CyberWatch was in the West Village, New York City on November 7. Didn't find your event, or have a question? Copyright © 2018 SSH Communications Security Oyj. All rights reserved.